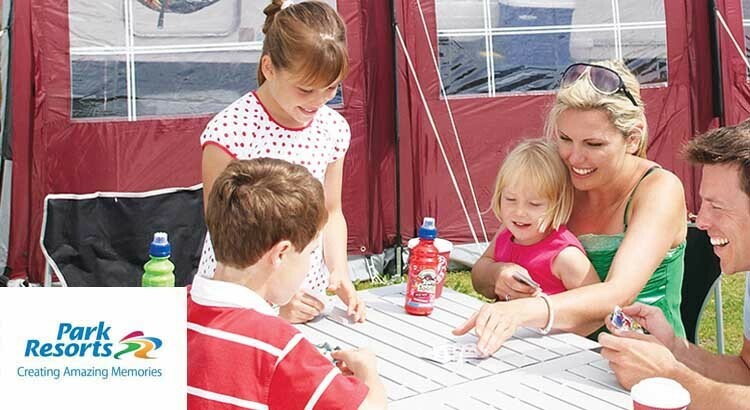 Kids love to camp so why not take your family away on a touring break and make full use of the themed entertainment and great facilities all included at each Park Resort holiday park. 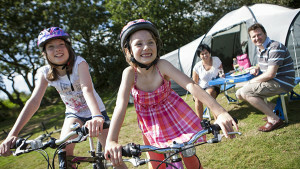 At ukfamilybreak we hope you agree this is a great camping deal. 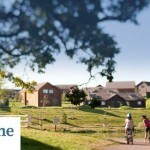 With 45 coastal and lakeside Holiday Parks across the UK, experience a break to remember, as your holiday comes alive with themed entertainment for the whole family to enjoy. All included in the price of your holiday, making this a great value family break in 2015! 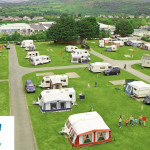 Each of their caravan and camping holiday parks are unique, with its own mix of facilities and entertainment, making it the perfect choice for a family holiday in the UK. If an exciting and great value family holiday is what you’re after, you will typically find indoor and outdoor swimming pools that will keep the kids entertained for hours, children’s entertainment throughout the day and a fantastic mix of entertainment in the evening for every member of the family. And what better time to experience all this than with their a great 40% off deal leaving a you a little more in your pocket!